This video is a combination of some footage from Hasselblad and DJI showing where things began. From being one of the first cameras on the moon to one of the most prestigious medium format cameras on the market, Hasselblad has now gone a step further. With the recent release of the DJI Mavic 2 Pro, I think the motto "Create to Inspire" just got a whole lot stronger. A few months back, I met Martin Sanchez, known as Zekedrone on Instagram. Just recently, he and I took a trip to Pennsylvania to shoot some things we hadn't before. 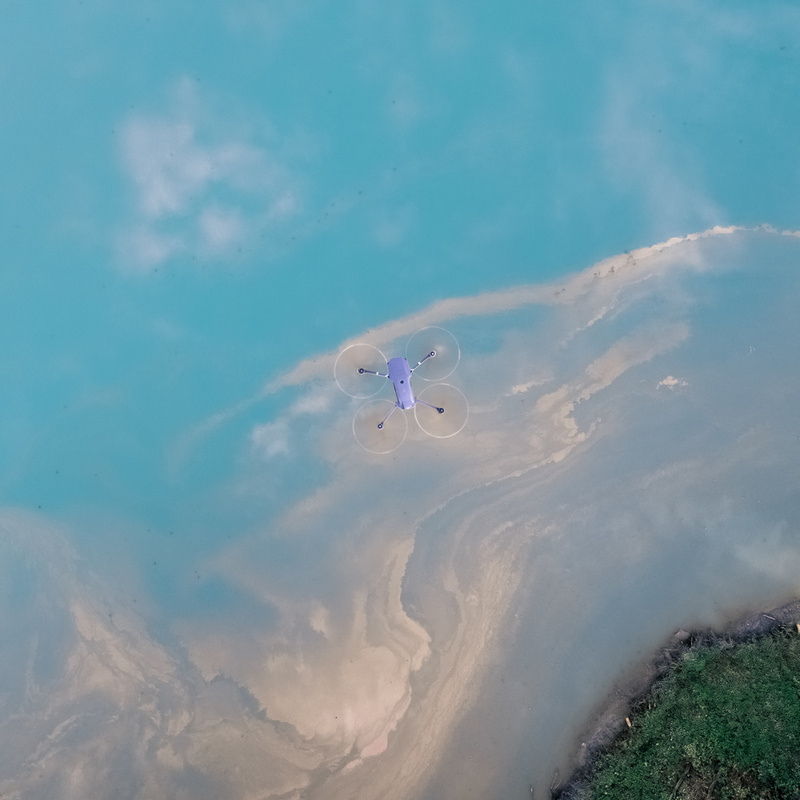 On this trip, I was able to gain some insight on why he has fallen in love with aerial photography and drones in general. Sanchez' work has inspired me for year,s and having the opportunity to finally meet him was nothing but an honor to me. It is awesome to be able to relate to him just for the sole reason we both love drones. 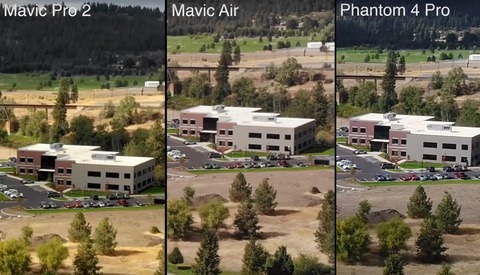 Being Mavic Pro owners prior to flying these, we were really interested in seeing what the new drones were capable of, but even more specifically what that Hasselblad camera could do on the drone. This video was very unique to me, because Martin was able to show where Hasselblad started while also showing the transition of where they are aiming to go today. 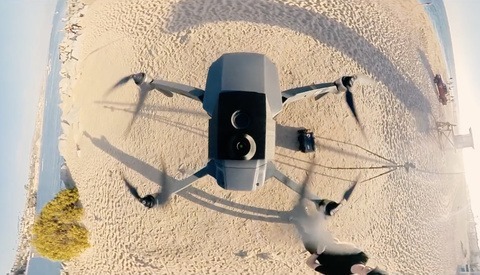 By putting their camera technology into a DJI drone, their brand is only going to become more and more recognizable as time goes on. I also wouldn't be surprised if more DJI drones in the future started to use Hasselblad, which is a neat thing to think about knowing that their cameras were in a way always used for aerials.
" I also wouldn't be surprised if more DJI drones in the future started to use Hasselblad" ... you do know that Hasselblad is owned by DJI, right? It was a pretty interesting acquisition as of June last year. 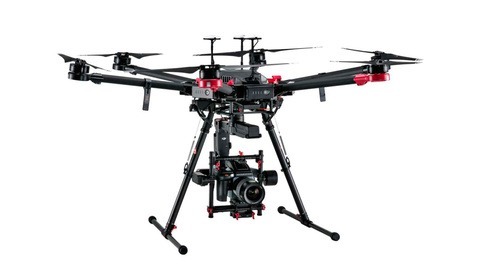 I have mixed feelings, but hope that DJI can continue their tradition of high-quality cameras. Decades of quality and "God personally blessed the Square image" - and they piss all over their legacy with 645 digital. 'For those who do not know Hasselblad' ? And now has gone one step further?